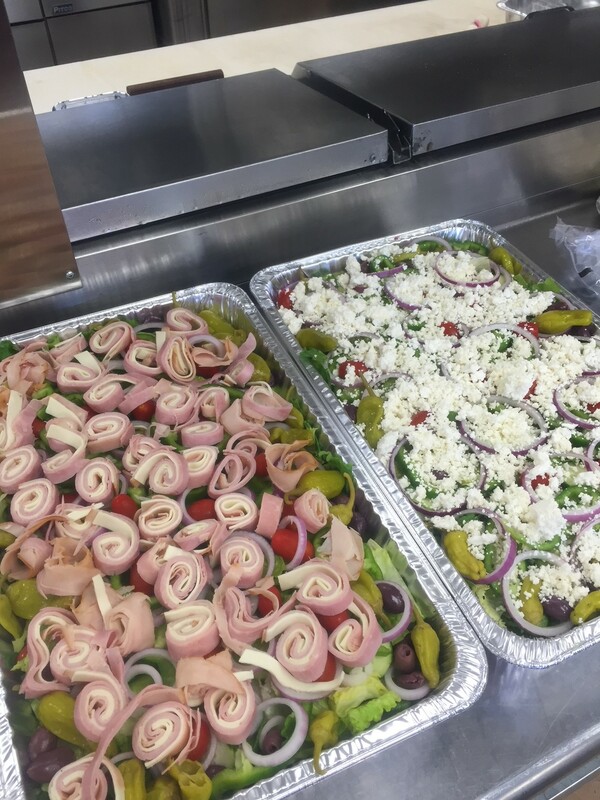 We take pride in offering our customers great food with only the freshest ingredients. 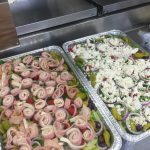 We take pride in offering our customers great food with only the freshest ingredients. 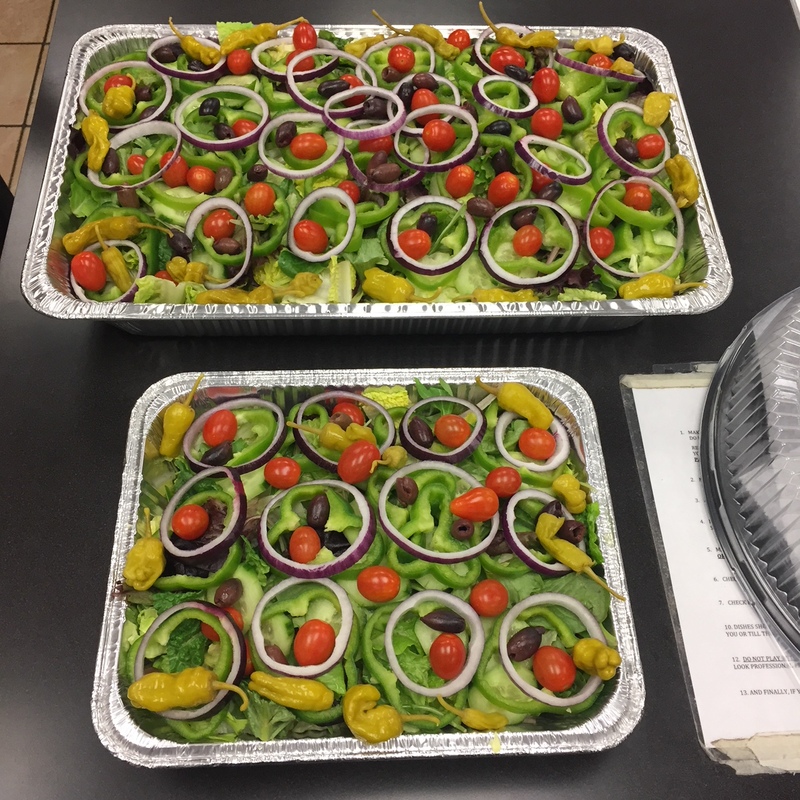 We have a vast selection of pizza and calzones as well as a generous amount of fresh salads and wrap options. Whatever you might be in the mood for…..you will find it here! And don’t forget to try our famous and delicious dough bites….we guarantee you will come back for more! Love your website. Very easy to order online. 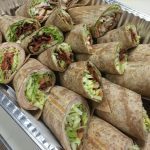 Food and service are always amazing! 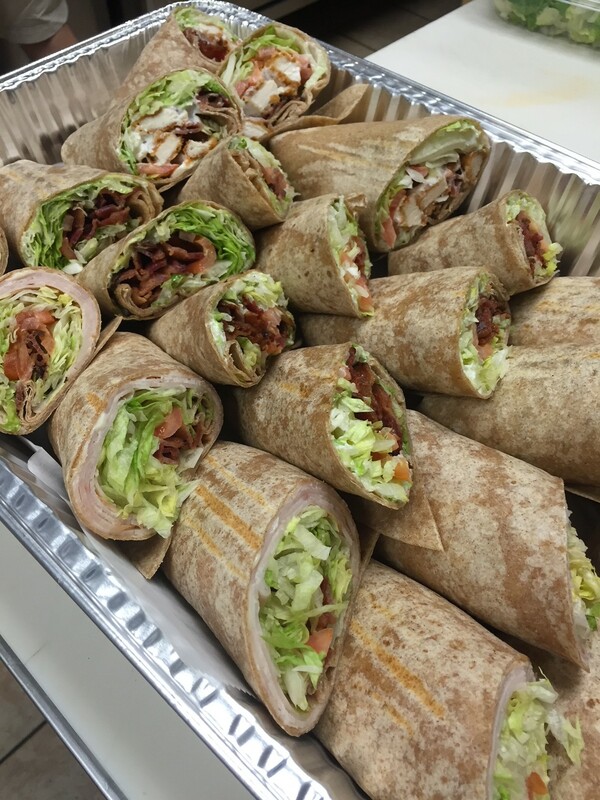 We order at least once weekly and we are always impressed. 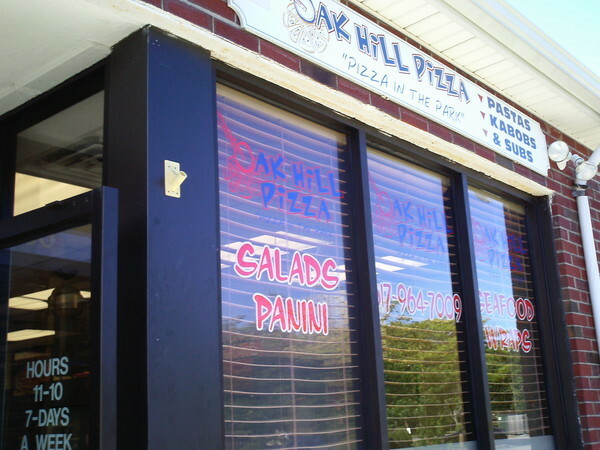 Oak Hill Pizza gift cards can be used when visiting our store. 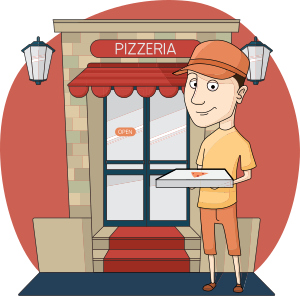 You can even use Oak Hill Pizza gift cards when placing a delivery or pickup order online! 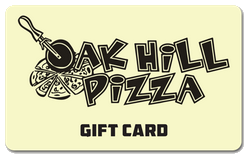 Share your love with a Oak Hill Pizza gift card or just make a gift to your self. 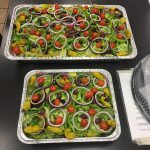 Whether you’re hosting a business meeting or party, let Oak Hill Pizza cater your next event. 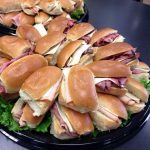 For all catering questions, contact us at 617-964-7009. 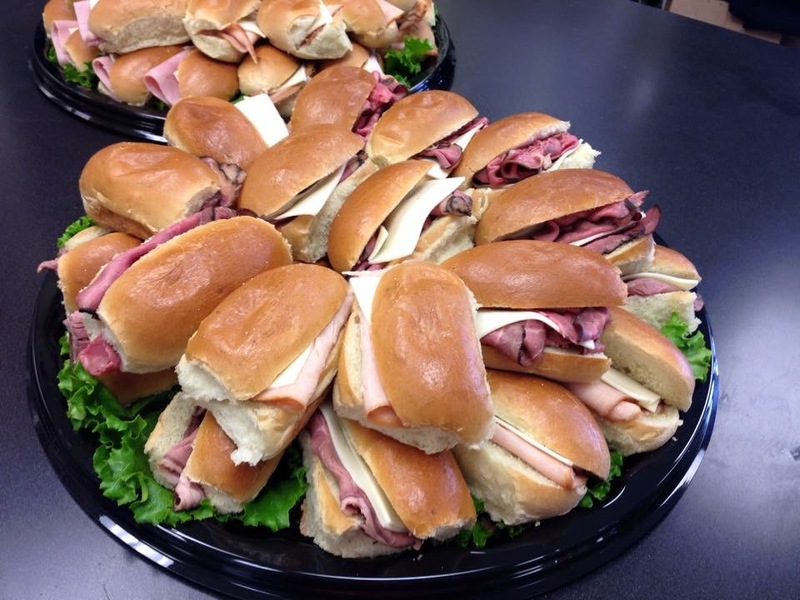 Please allow 24-48 hours for all catering orders.